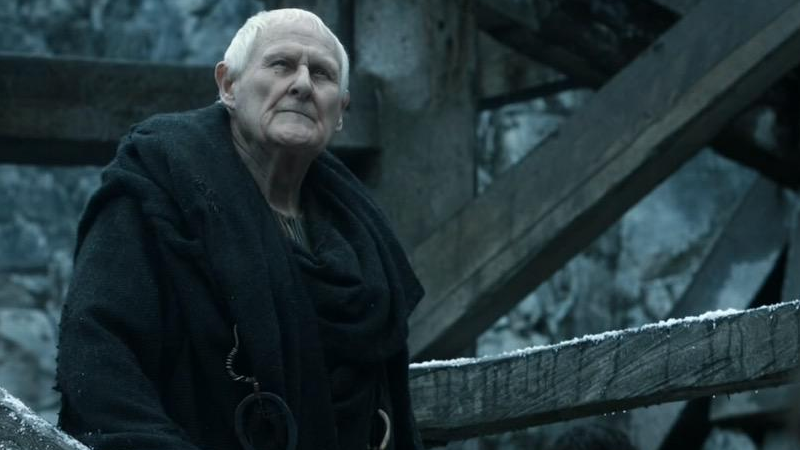 Peter Vaughan, known to many for his role as Maester Aemon in the first five seasons of Game of Thrones, has passed away at the age of 93. Best known in the UK before his Thrones role as the villainous Harry Grout in the prison sitcom Porridge, Vaughan’s five-season stint at the Maester of the Night’s Watch—and descendant of Targaryen royalty—familiarized the actor with a whole new generation of viewers. Over the years Vaughan was a regular character actor in the UK, with appearances in Our Friends in the North, Chancer, and Citizen Smith, but to many, he’ll always be remembered for his time on Game of Thrones. Our thoughts go out to his family.